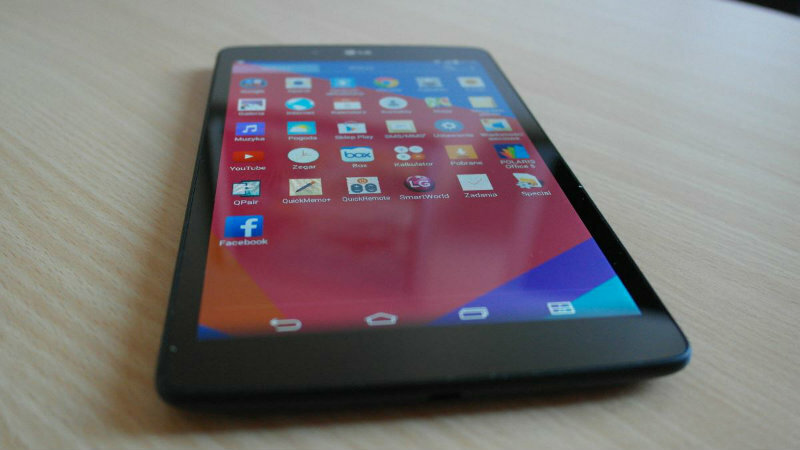 LG G Pad 8.0 Review – Phablet or Fadlet? It’s not the size that counts, it’s how you use it. Well, that’s what tech companies want us to believe. Phones are getting bigger while tablets are getting smaller as they all strive for that fabulous size that will make that piece of handheld tech a necessity. 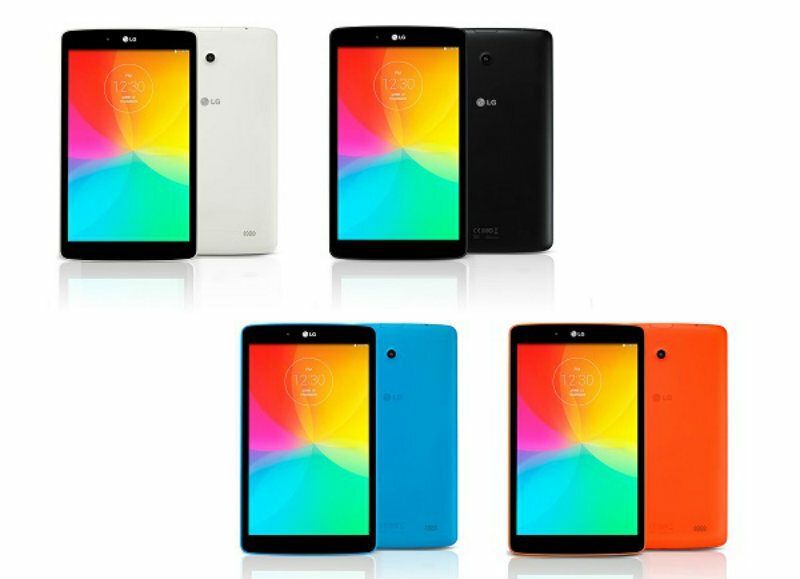 LG has tried this with the LG G Pad 8.0, but are these the 8″ you need? Seeing as most of what you do with a tablet revolves around picking it up and carrying it around, the G Pad is pretty well suited for this. It’s small but still big enough for videos and other media consumption, and it doesn’t weigh so much that your arm will get tired from all that PornHub YouTube viewing. The edges are beveled and the whole thing feels quite sleek, even after I put it in a protective cover. Thanks to the Knock Code, the tablet is secure so you can feel safe putting all your top secret applications on it without requiring a 42 digit passcode. Plus, Knock Code is ridiculously convenient for when you want to turn on the tablet – no need to push any buttons, just tap the screen in the way that only you know and everything opens up for you. Despite having a rather small screen, the picture quality never makes you feel like you’re squinting at a video for ants. The 8″ screen seems to be the sweet spot for being big enough for clear images while still small enough to carry around with you in a small bag or even cargo pants pockets. Navigation is what you probably expect from an Android tablet by now with the usual home, back and all-app buttons. However, the G Pad brings something new to the party, allowing you to have two apps open at once using the dual window button. While this is great if you’re looking to copy something from websites to social media or vice versa, the size of the screen precludes any form of serious multi-tasking. I certainly wouldn’t recommend trying to Google something while watching a YouTube video – I ended up feeling far too cramped for that on the small screen. Particularly impressive for such a small tablet – the speakers. I was surprised at the volume they could achieve – enough to show a video to friends at a party or in a bar without asking everyone to be quiet so that they could hear. No, they might not have the best range, but if you’re using your tablet speakers for high quality music reproduction, you may need to evaluate your life choices. LG proves that they actually understand consumers with their approach to apps. Yes, it comes pre-loaded with the standard Google apps you would expect, as well as something to convert the tablet into a remote. But, that’s about it. With less than a page of apps pre-installed, LG battles the bloat perfectly, giving us the bare minimum we need, with the freedom to install anything else we might want. The tablet comes pre-loaded with Android’s KitKat operating system, which should be serviceable for most entry-level users’ needs. As usual with setting up an Android tablet, Google is your best friend. I went from out of the box to full functional in just a few minutes as it connected to WiFi, logged in to Google and immediately knew what it needed to know about me. Thanks to the Google Play store, I could easily find all my previous Android apps and load up the tablet with whatever was missing with a few quick taps of the screen. Depending on how much you store in the cloud, emails, calendars and contacts can also integrate seamlessly into the experience without any extra fiddling. The actual speed of the tablet isn’t stellar. It’s fast enough and most tablet users will be satisfied, but after playing with a ton of these Android devices I do notice that chopping and changing between apps isn’t quite as quick as I’d hope. It’s still a zippy tablet, but if you’re looking for the most powerful and fastest device, this probably won’t top your list – it is ideally suited to the budget consumer. 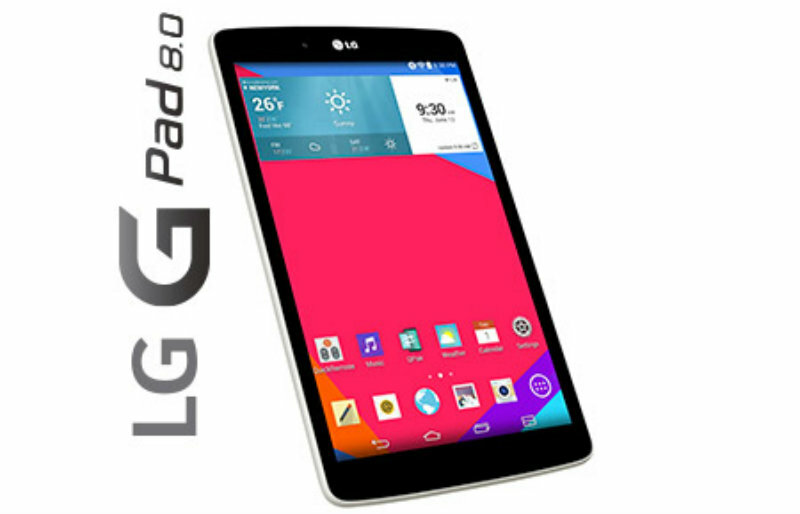 If you're looking for a small, light Android tablet, you should certainly consider the LG G Pad 8.0. While it may not be the biggest pad on the block, it is light and unburdened with bloat, perfect for the mid-range user.